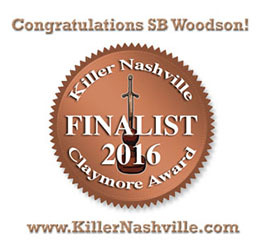 Stacy Woodson writes romantic suspense and crime fiction. She is a U.S. Army veteran, and memories of her time in the Army play a role in her stories. A California native, who now lives in the DC area, she misses good Mexican food. 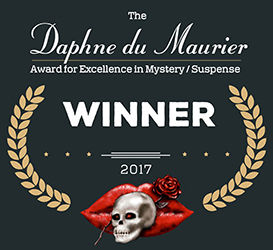 In 2017, she won the Daphne du Maurier for best romantic suspense (Single Title, Unpublished Category), and in 2016, her story was a Killer Nashville Claymore finalist. She was also a background extra in Showtime’s Homeland (Season 7) where she enjoyed storytelling in a different way. Currently, she is a Publishers Weekly contributor and reports on suspense writing at DIY MFA. She is also a member of Romance Writers of America, Mystery Writers of America, International Thriller Writers, and Sisters in Crime. When she’s not writing, she enjoys CrossFit and spending time with her family. She is represented by John Talbot of the Talbot Fortune Agency. A soldier and tomb guard at Arlington National Cemetery must choose between protecting his family’s legacy and protecting the secret buried in Dashiell Hammett’s grave. Army veteran Richard gets more than he bargained for when he finally meets long distance “love interest” gallery owner and widowed winemaker Katherine Galloway in this tale of a heist gone bad. Jilly’s declining restaurant is being sabotaged by a competitor—their recent move, stealing her Valentine’s Day menu and advertising it as their own. It’s up to Jilly to stop the saboteur and deliver a new, transformative menu by Valentine’s Day in order to save her family’s business and the jobs of the people who work for her. Wiseguy turned rat, Mickey “Two Guns” Baldino, moves into a Florida retirement home and finds himself face-to-face with the hitman he’s spent his life trying to avoid. Two heartbroken soldiers go to their favorite sushi joint to drown in their sorrows and get more than they bargained for in this twisted, culinary tale. You can find Stacy on Facebook and Twitter. To email her, complete the form below or email her directly at stacy@stacywoodson.com. Interview with DIY MFA founder and instigator, Gabriela Pereira. Honored to be interviewed by the amazing D.A. Bartley at Miss Demeanors. We talked about writing, life, and lessons learned along the way. Is There a Book or Short Story in You? Collective blogs, short story anthologies, and shared public events are just some ways crime fiction writers are banding together to increase their reach and marketing footprint. In this article I explain why this trend is not only great for writers, but also great for readers. I break down the first two pages of “Duty, Honor, Hammett” and the deliberate choices I made in the opening. 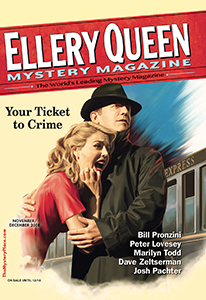 At Ellery Queen Mystery Magazine, I talk about how post 9/11 veteran characters have not been fully explored in crime fiction. Why do I love cozy mysteries, especially during the holidays? Here, I discuss what makes a mystery “cozy” and why I believe they are so popular. Crime fiction conferences are expensive and time consuming. But there are other ways to be part of the crime fiction community. Find out how. Are you a military veteran and an aspiring writer? There are writing resources out there for you. Learn more. I had the rare opportunity to attend a Novel Writing Intensive taught by bestselling authors Steven James and Robert Dugoni. Check out some of the insights I learned. 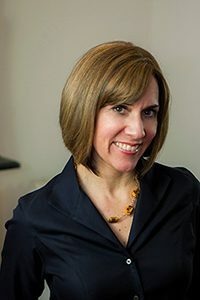 Check out the amazing lessons I learned from New York Times best-selling author Lisa Gardner at the New England Crime Bake. Some writers love the short story format, while others hate the creative confines of a restricted word count. Here is my take. Are writer organizations a distraction or a necessity? Here’s one perspective. Have you considered attending a fan convention? 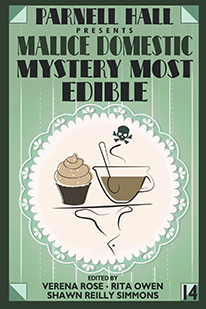 Check out Malice Domestic. I had an opportunity to take a master class from thriller icon David Morrell. He’s not only a gifted writer, but a gifted teacher. Here are just a few of the amazing lessons I learned. When is a Story a Romantic Suspense? Do you like romance with your suspense or suspense with your romance? In this article I dissect the popular subgenre. When you search for books to read, do genre labels drive your choices? Here, I examine three popular categories. The Washington Romance Writers Retreat is small, affordable and packs a big punch. My experience at the Mystery Writers of America Florida chapter’s annual conference.